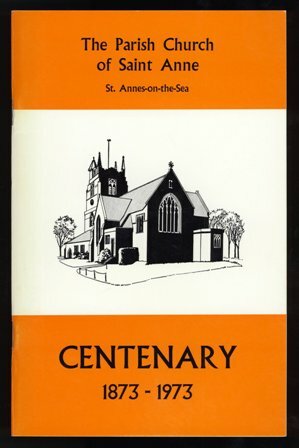 Lytham & St.Annes on the Sea Lancashire - Local History - The Parish Church of St. Anne. St. Annes-on-the-Sea. A Century of Achievement. A Short History of the Parish Church. The Parish Church of St. Anne. St. Annes-on-the-Sea. A Century of Achievement. A Short History of the Parish Church. The Parish Church of St. Anne. St. Annes-on-the-Sea. A Century of Achievement. A Short History of the Parish Church.